Finally had the opportunity to use my parsley. 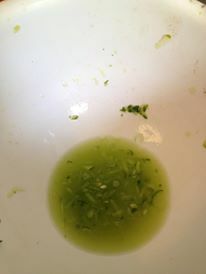 See those green things in my soup! 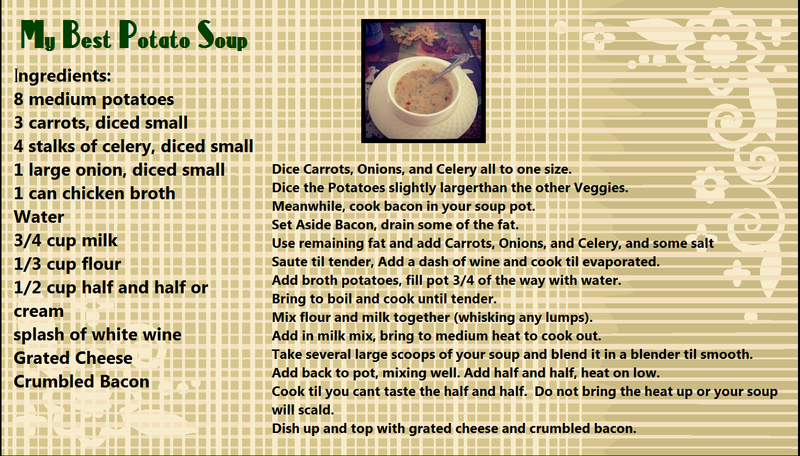 Alright, Potato Soup is easy, but you need to know a few things. 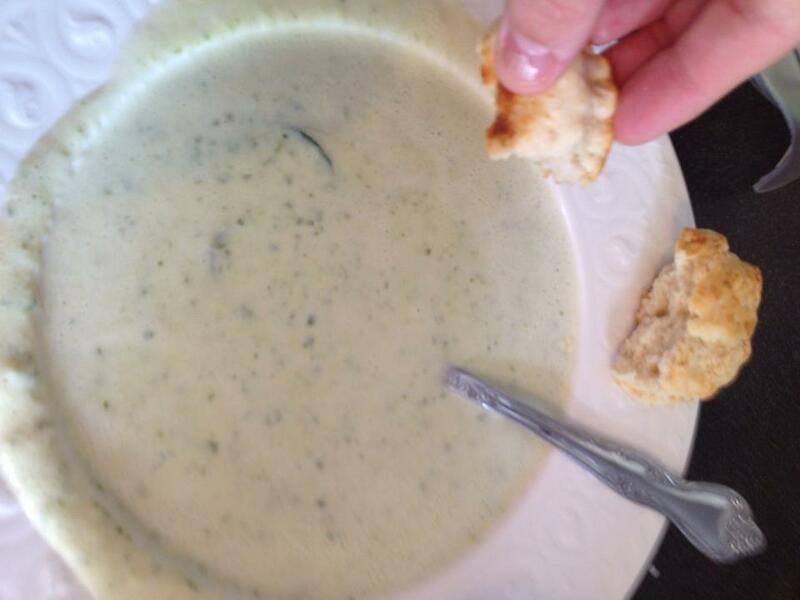 Adding Milk and Cream to soups can turn into a disaster if you don’t control your heat. 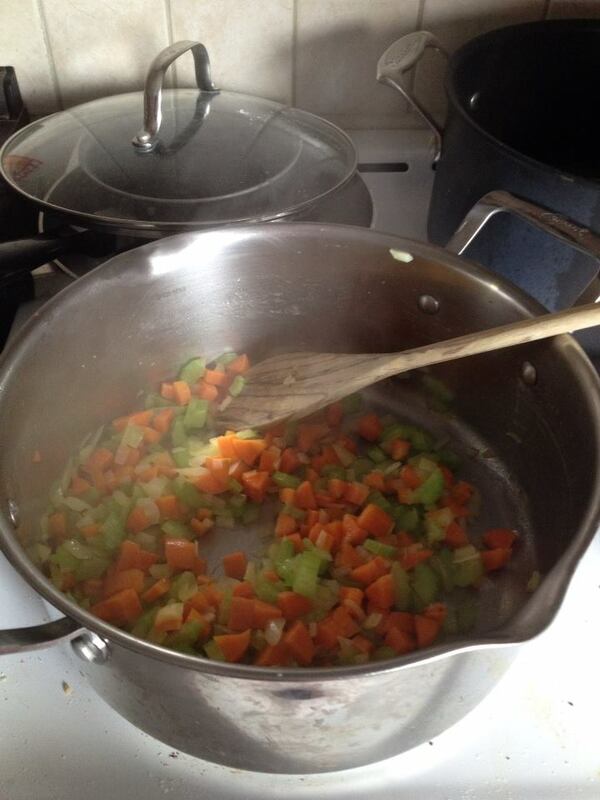 Make sure you veggies are all about the same size, so they can cook evenly. And don’t forget to season as you go. You may end up with bland potato blah. Trying to be consistent with the style of the recipe card. This is where I start my spiel on be careful with your knives. I managed to get a big boo boo on my finger. Not the first or the last. But Dang it does hurt. I used half and half instead of cream because I had it in my fridge. You can substitute chicken stalk, and bacon. If you prefer a more vegetarian option. Use olive oil or some other oil. Whatever you prefer. Just know that if you leave out Milk and cream you are not going to have as creamy of a product as you expect. Prep all your Veggies, and cook your bacon! Set Your Bacon Aside. Pour some of the grease out, You only need a little. Saute the Veggies, (note that your bacon may leave a bit of bits on the bottom, sauteing should clear it up, if not that wine will do it. Splash the wine and cook til it evaporates. 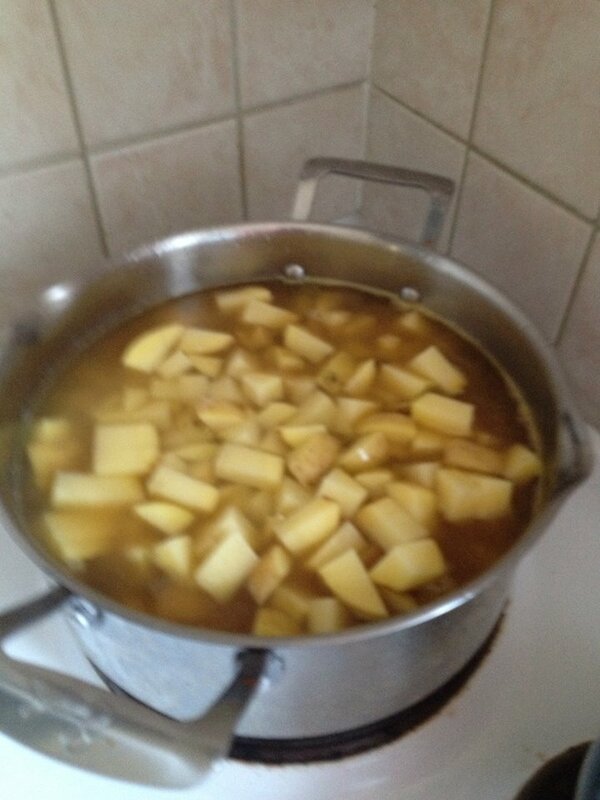 Add Broth, Potatoes, and fill remaining with water 3/4 way to the top. Bring the pot to a boil. 10 minutes or so until tender. 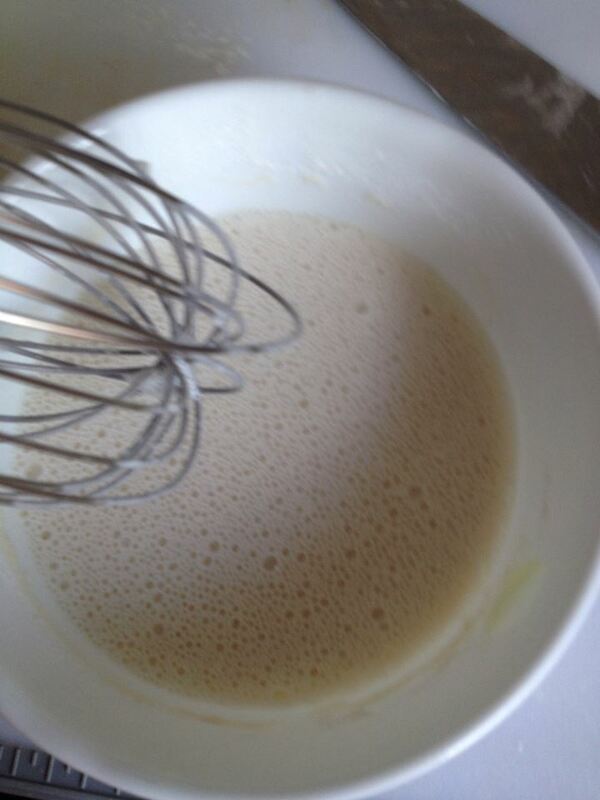 Whisk together milk and flour. 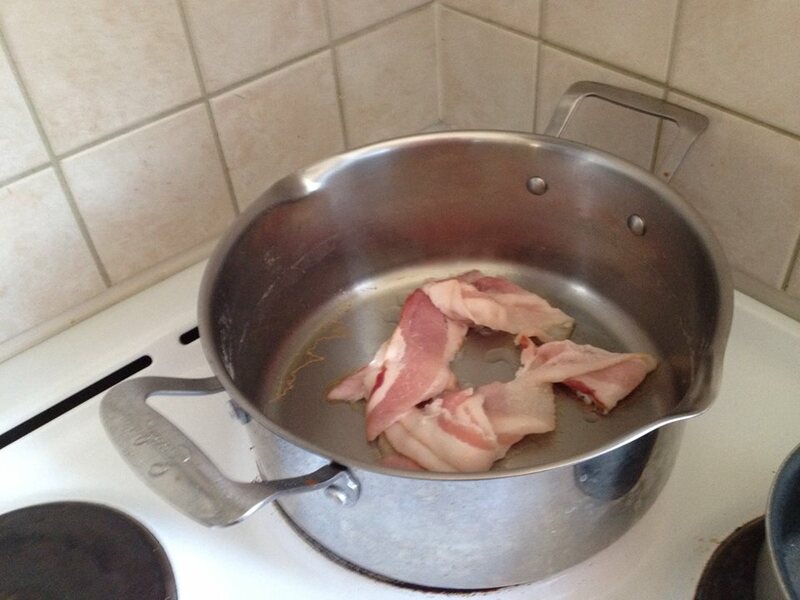 Add to the pot, bring to about medium heat. To cook out the flour mixture. 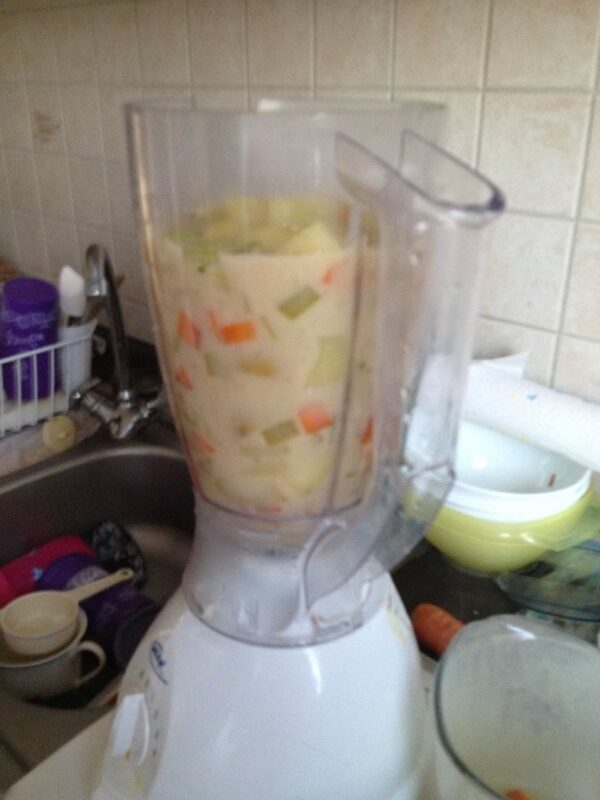 Take several scoopfuls of soup and place in a blender. 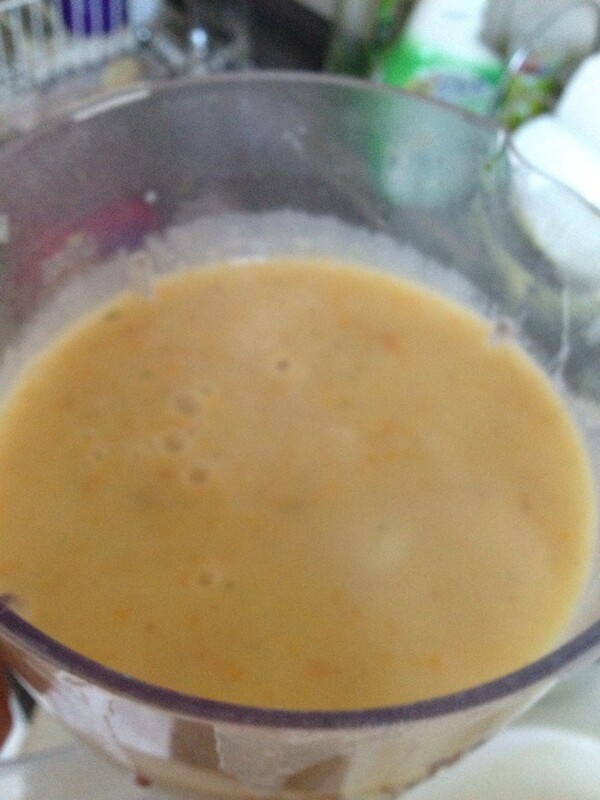 Blend to a smooth texture. 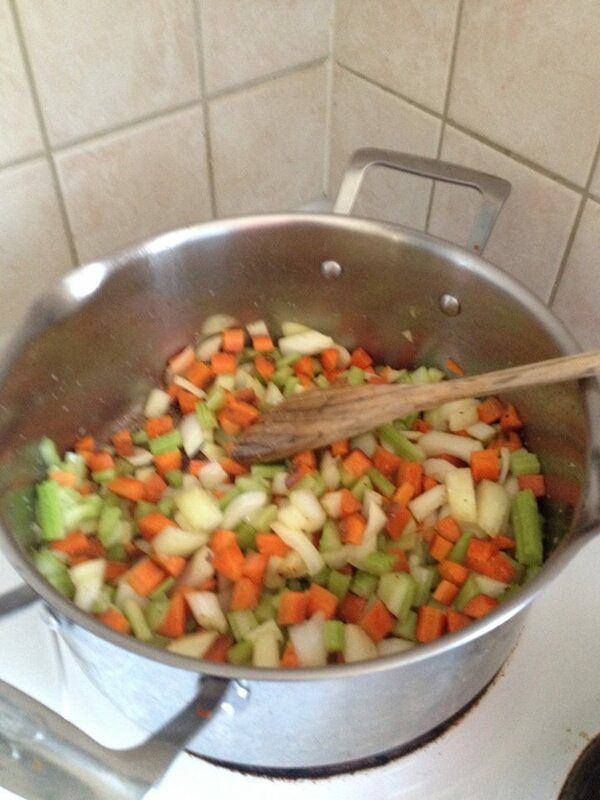 Add back to the Pot and Stir. Lower the Temperature to low, add cream, and allow a few minutes to cook. Do NOT bring this to a boil. It will scald. Add a handful of minced parsley and stir. 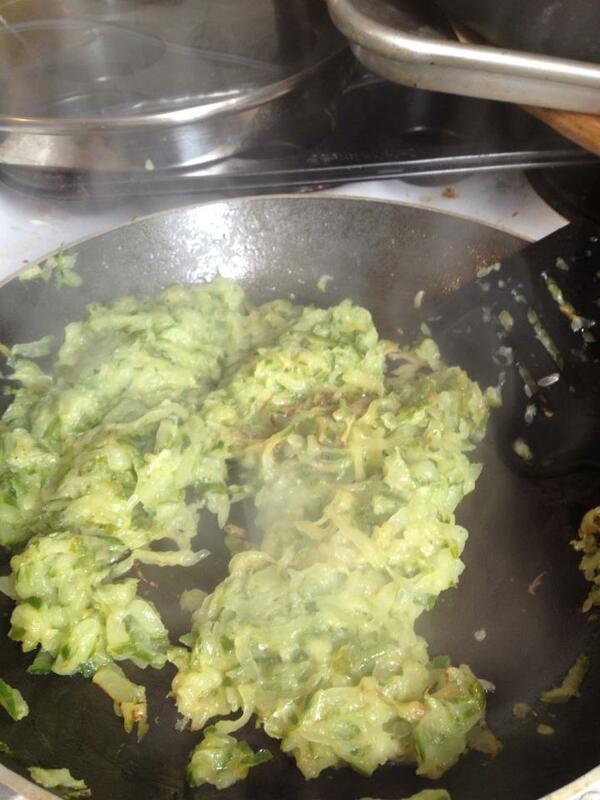 Serve with crumbled bacon and grated cheese. Enjoy the soup. 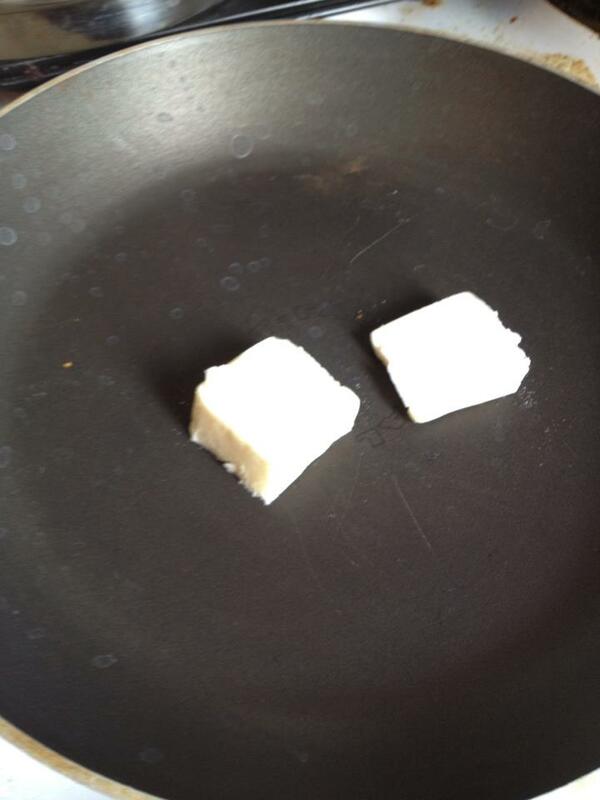 Serve with some bread and butter. As you can see I have tried to “decorate” my blog for upcoming Halloween. I never really was into Halloween, but now with a kid, it’s a must. I hope you enjoy the slight splash of color. 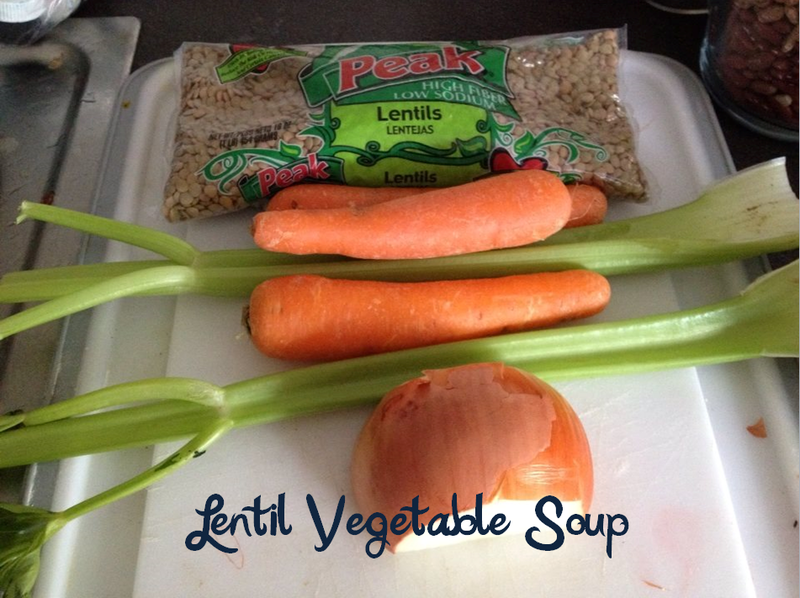 They are a very healthy bean, and a great substitute for things like potatoes in soups. My recipe I used chicken broth, although this may be substituted for vegetable broth. 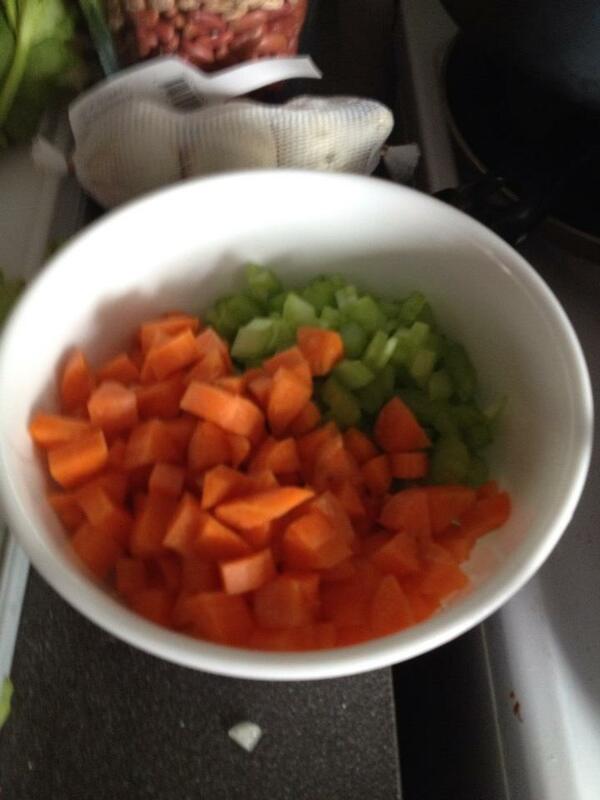 Okay so chop your vegetables to your preference in size. 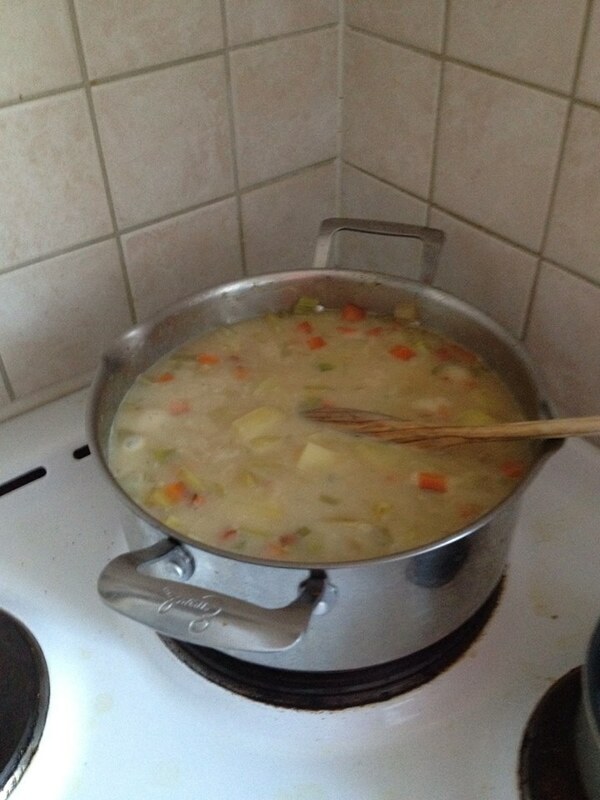 Just remember that you have to cook them before adding liquid to make the soup, so they should relatively be the same size and be able to cook through easily, if not you may end up with a crunchy soup. Add about 2tbsp. 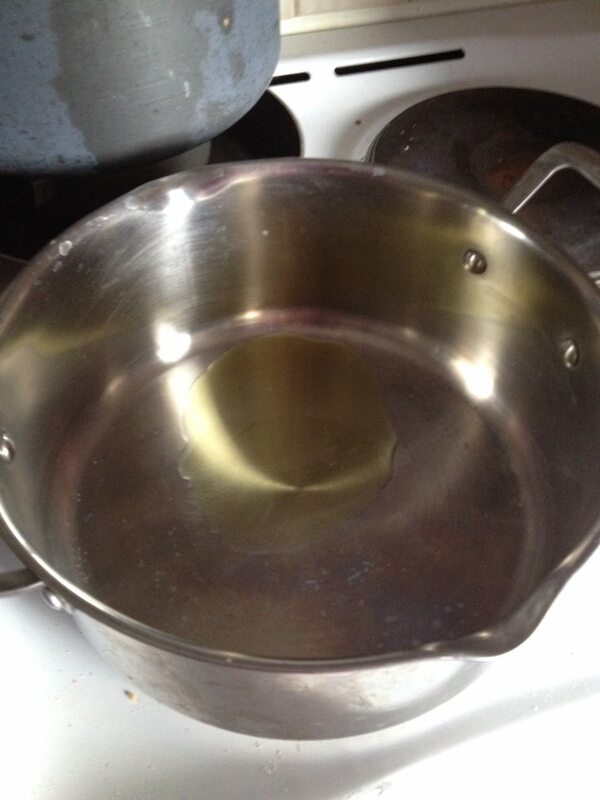 of olive oil to a pot, heat on medium high, add veggies. Render til veggies become soft. 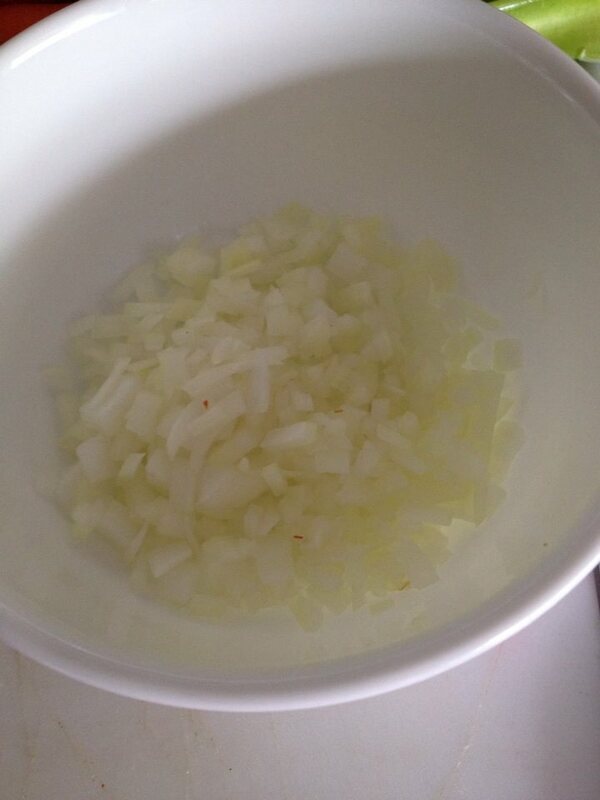 Add garlic towards the end. 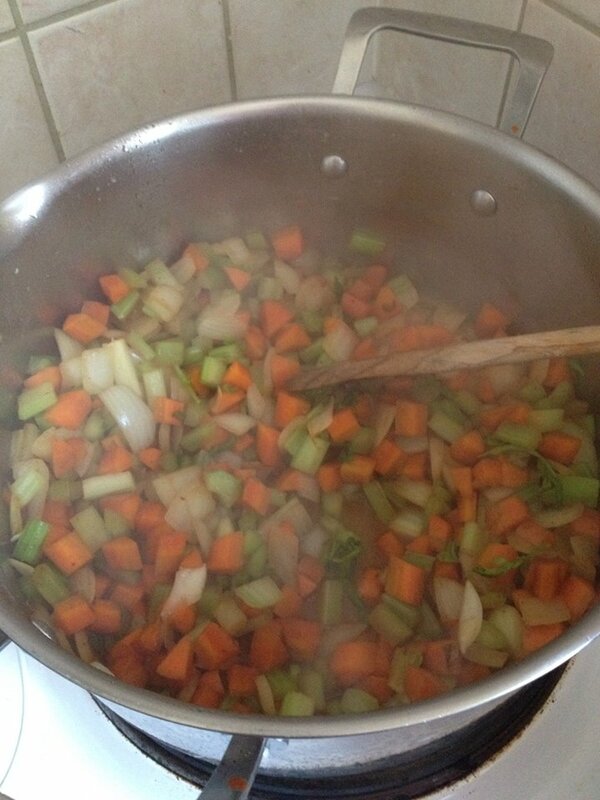 Add Broth and 3 Cups of water, Drop in lentils. 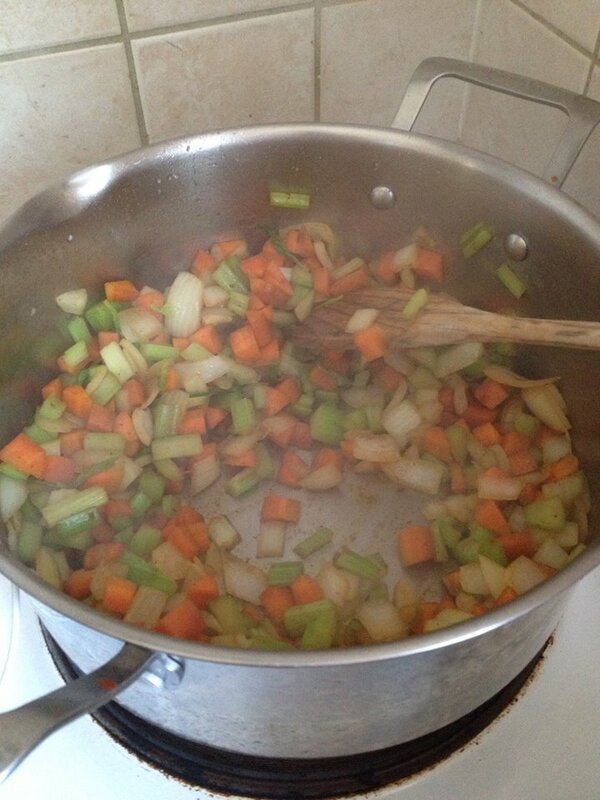 Simmer for 15-20 minutes. 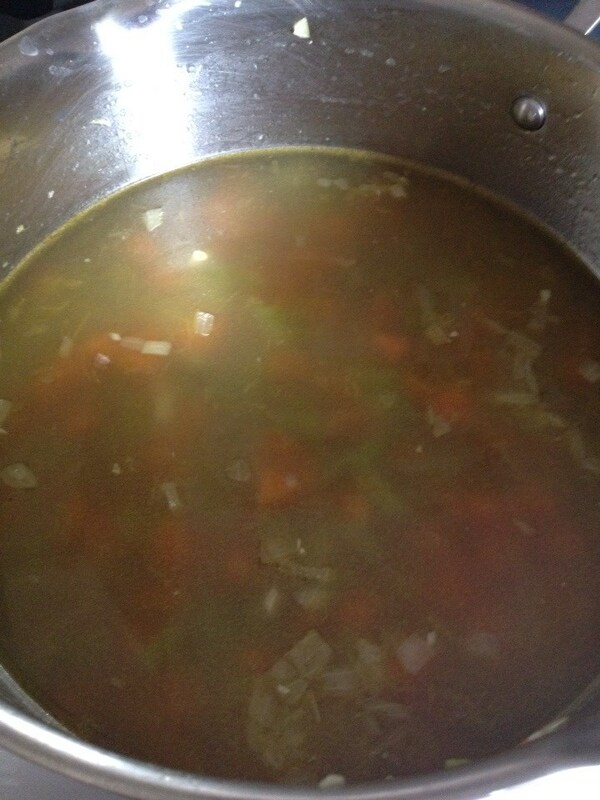 The lentils will soak in some of the liquid. So there will be less. If you prefer more liquid, you can add more. 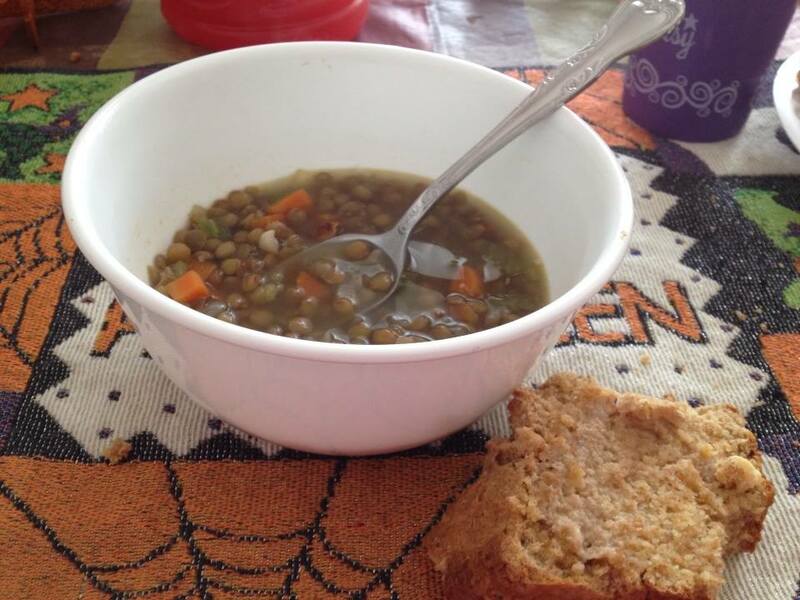 Or add less Lentils. Enjoy with the following post of Irish Soda Bread. Very Quick and Easy Let me know how it works for you. I apologize for the goofy title. 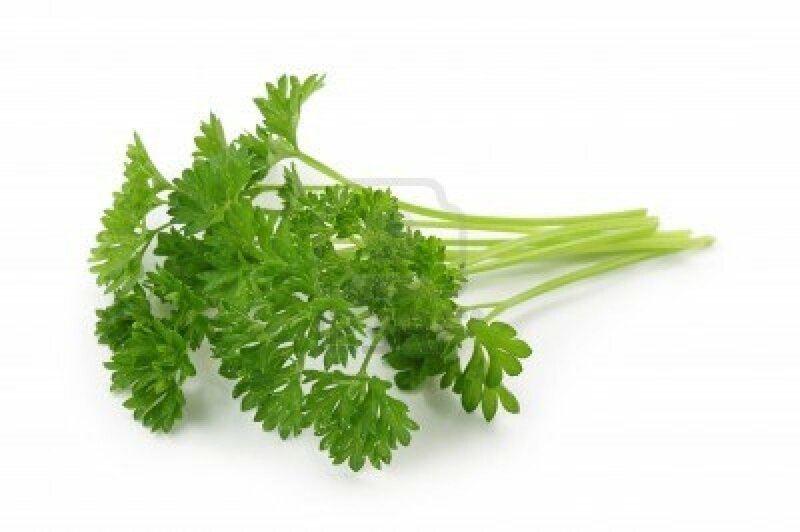 The second word after Parsley is the translation for Parsley in German. We live in Germany so I had to add that in. It does really look like Peter’s Silly. 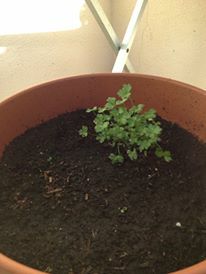 So, Parsley that herb I am growing in my herb pot. It’s one of the few things that has survived mother nature’s psychotic wrath on the spring and summer this year. So Goody for me, what do I do with it? It can be a plate garnish (decoration) among other things. I know that’s what comes to mind for some people. I italicized herb if you caught on to that above. What is a herb? Any plant with leaves, seeds, or flowers used for flavoring, food, medicine, or perfume. A part of such a plant as used in cooking. It flavors anything you add it to. Though, just don’t go adding it to everything. It may not taste good on a scoop of ice cream. 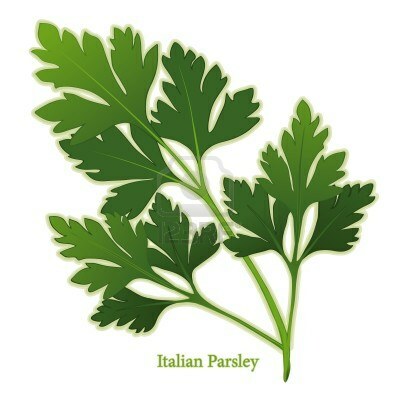 Parsley is a herb that rarely is out of season, you can find it year around at most grocery stores. This Herb has great versatility as a seasoning into almost anything. 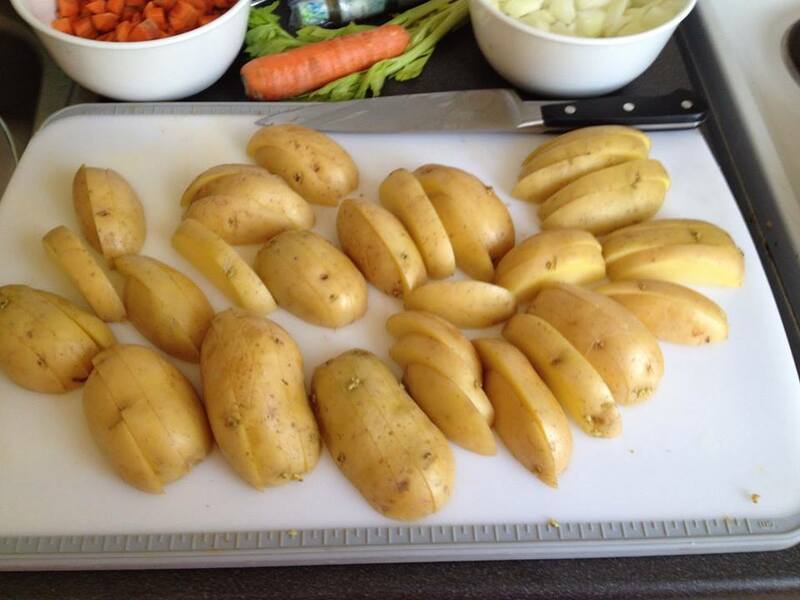 We chopped tons of it in culinary school. 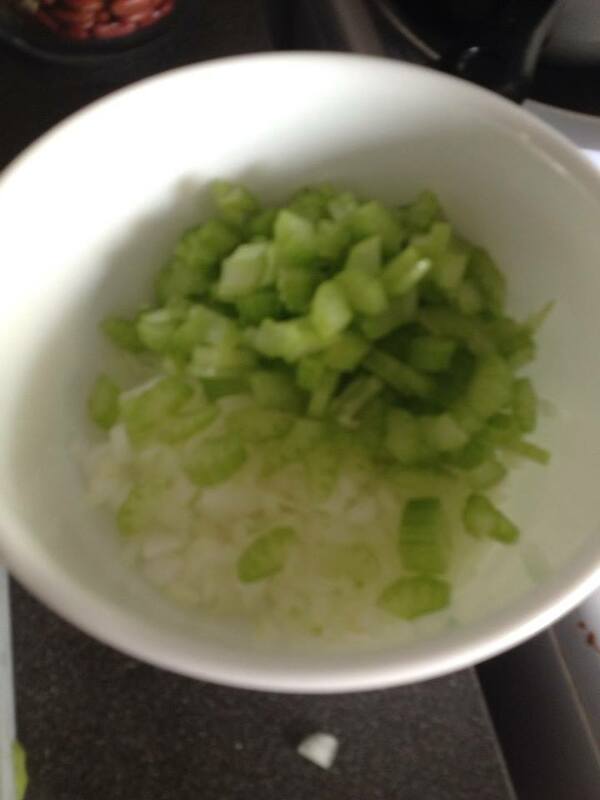 We had to perfect chopping it to make it beautifully for sauces, and soups. 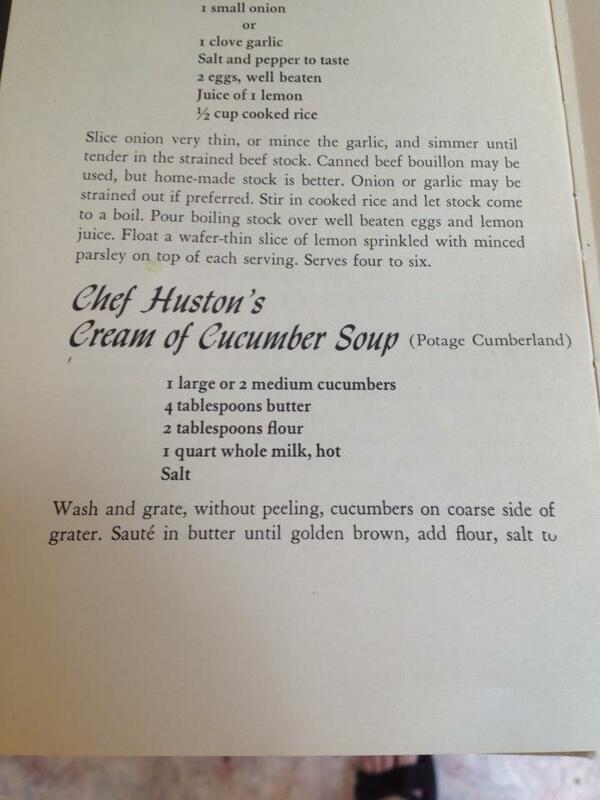 (can’t have an ugly soup, now can we?) It is not meant to be overcooked, it loses its’ flavors. 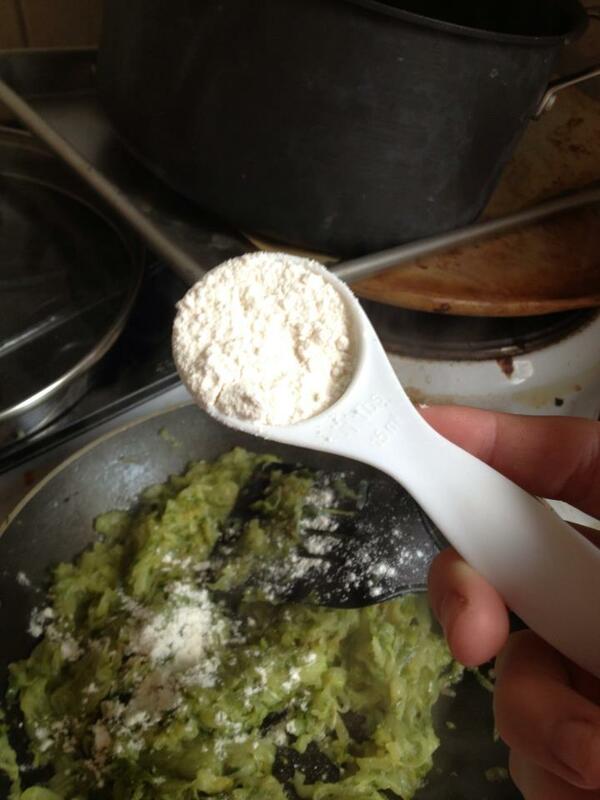 If you are adding it to hot food, add it at the end. 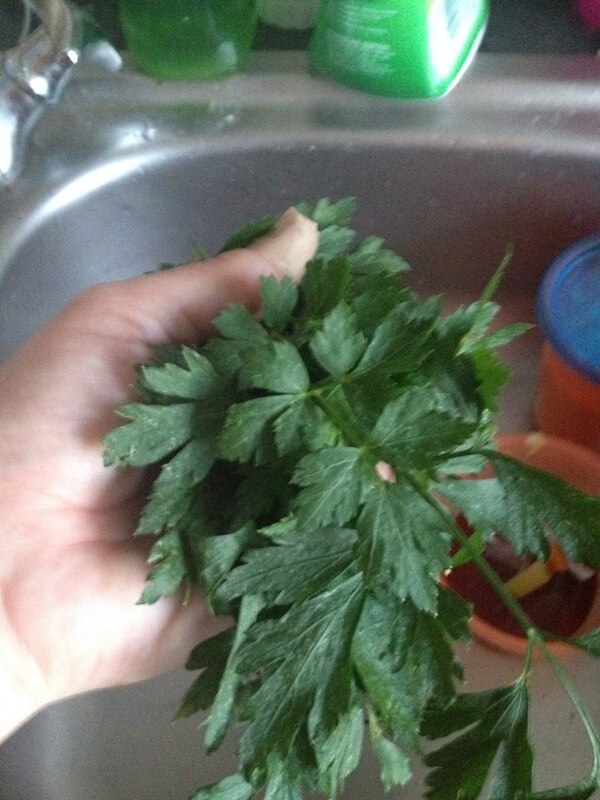 Fresh parsley is best, dry parsley can lose flavor and has a less than beautiful color. Fresh anything is always better for nutritional reasons.Wash it well to get dirt and other foreign objects extracted from the leaves, and dry before chopping. It is difficult to handle if it is wet, it will stick to your fingers like glitter. 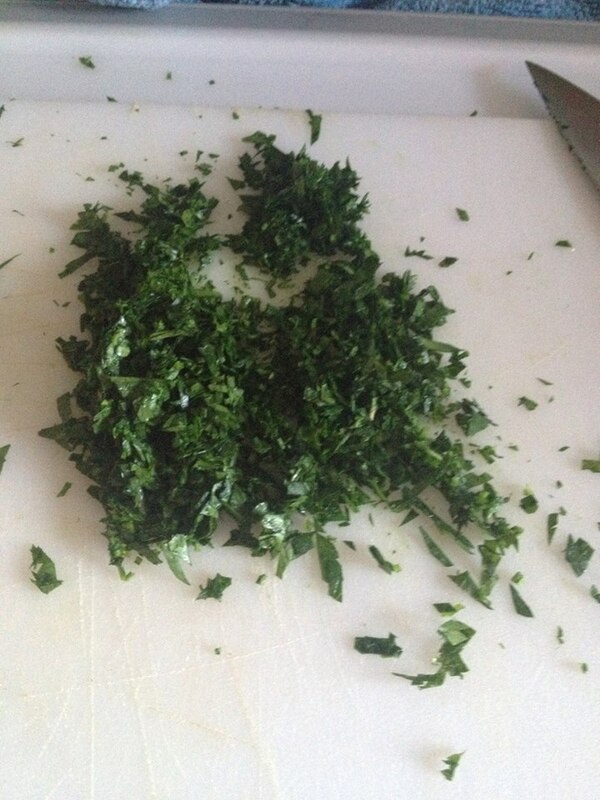 A Reason why well dried parsley is recommended before chopping. So don’t be lazy. Chop close in time to when you will use or serve, it will lose color after a period of time due to oxidation and bruising from the knife. 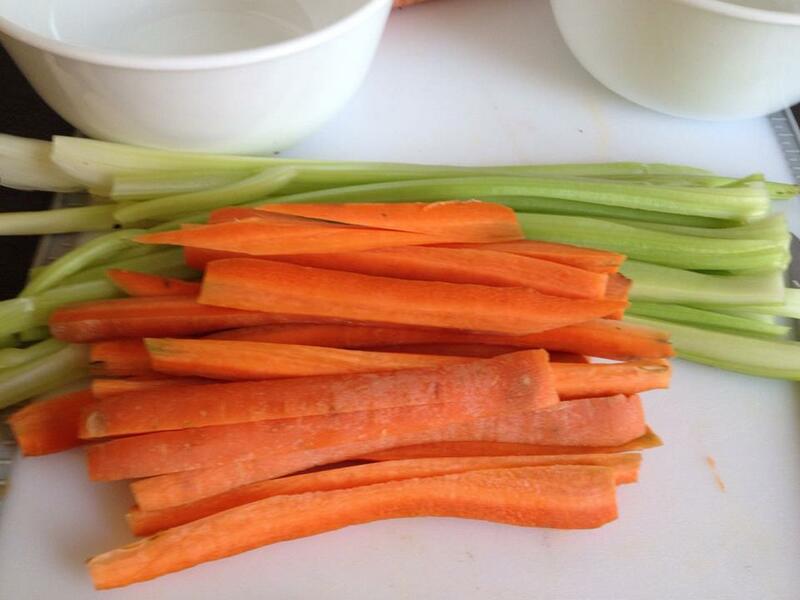 Don’t throw away the stems they can be used as well, especially in a stock for some of the best soups. Parsley can be confused with Cilantro AKA Chinese Parsley AKA Coriander (it has an almost identical look and smell) The taste is different. 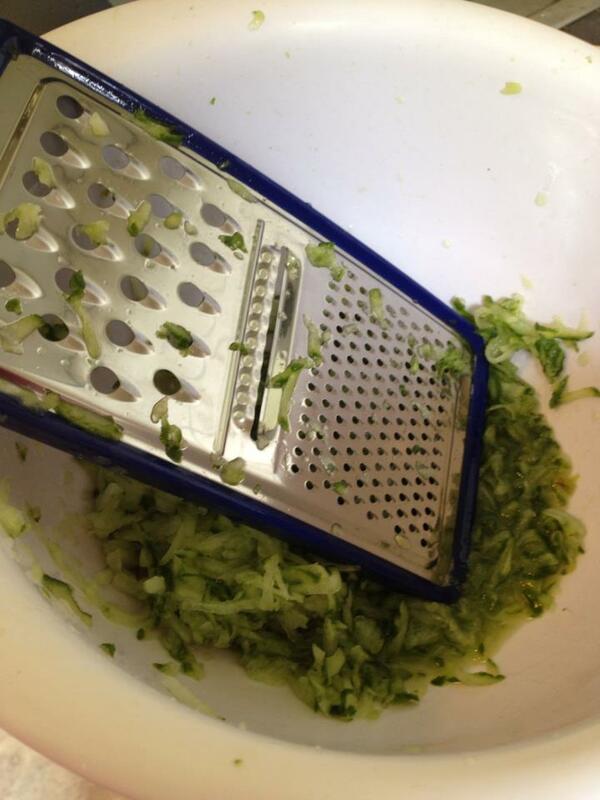 It was easily mixed up a lot in culinary school. I see Coriander here in Germany more than Parsley. If you are familiar with french cooking: you can use parsley in a Bouquet Garni (A bundle of fresh herbs) used in stocks, soups, and sauces. 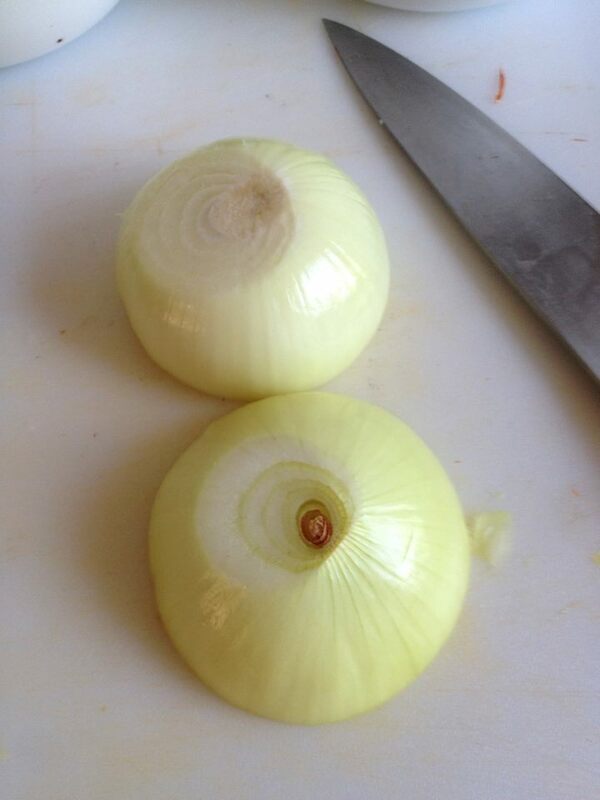 The basis for any great meal. 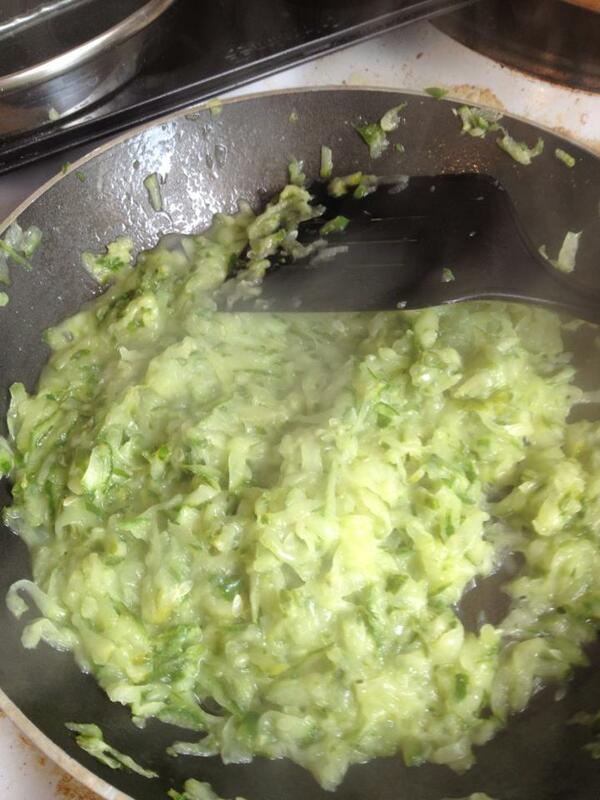 Or maybe a Persillade: Garlic and parsley finely chopped together used in French cuisine. It’s flavor enhances many plates.. So don’t knock it and let it just lie on your plate, make use of it. 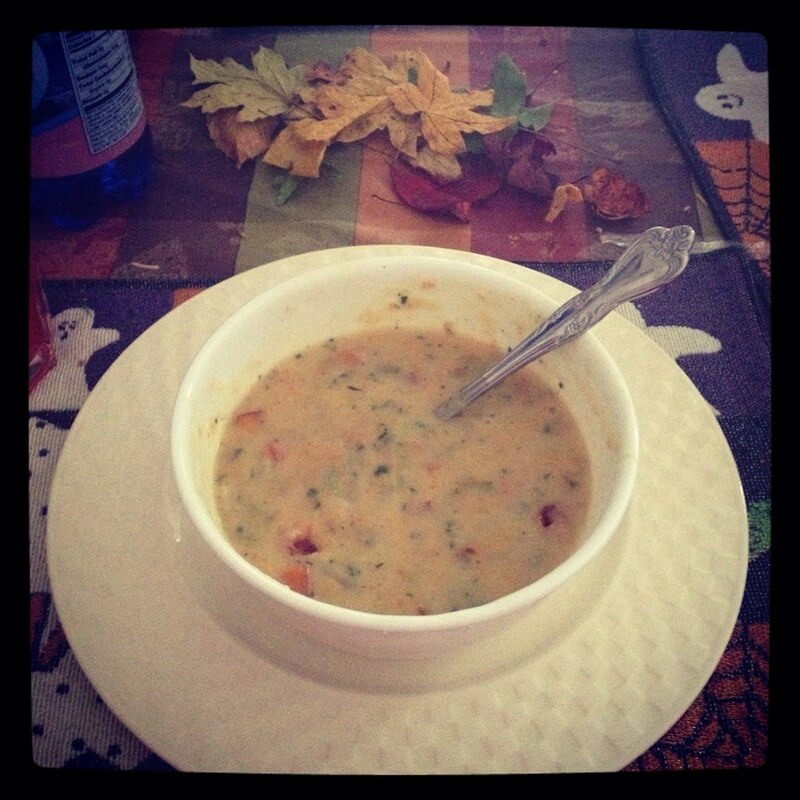 You will find it can change a dish from yuck to yum! 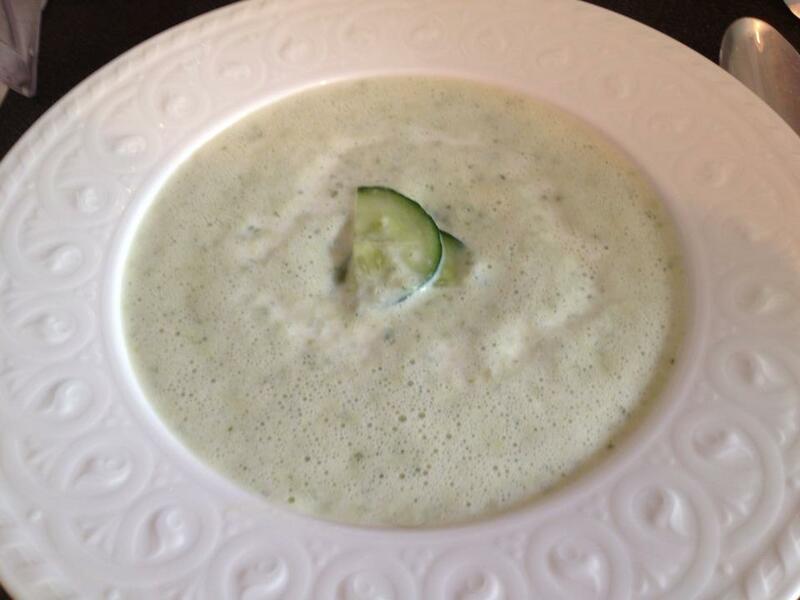 Okay So I wasn’t keen on cucumber soup much less cream of cucumber soup. I mean who eats cream soups these days? But I have to say I went full speed ahead and made it. It was a pretty simple recipe so it’s not like I was spending too much time on something I didn’t plan to like. 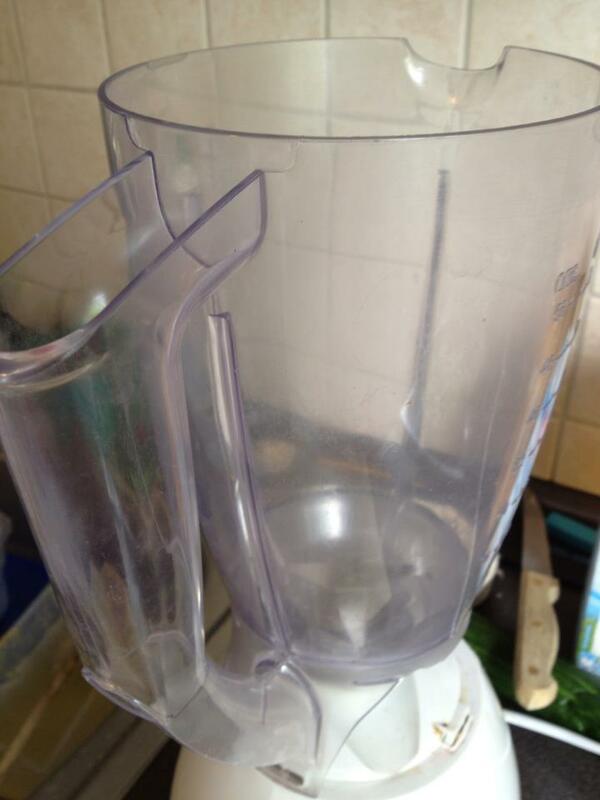 I technically halved the recipe. Because I didn’t want to let too much go to waste, I am eating it as we speak. I know my husband wont eat it, and convincing my two-year old it is good will be a feat. 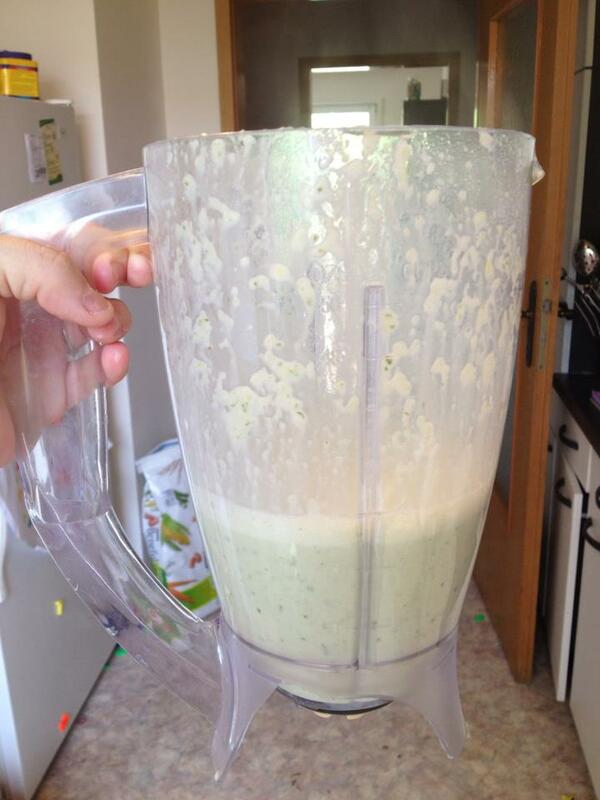 Blend Cucumber mixture in a blender til all blended (it will be a coarse cream soup) You will feel the texture in your mouth. Final Look: It will be flecked with green.. It’s not a green soup necessarily. Mine was frothy from the milk, but I think if you let it sit before pouring it might settle. And I garnished it with sliced cucumbers, and a little bit of fresh cream. I’m sure you could add nutmeg or dill just a little might give it a pop. 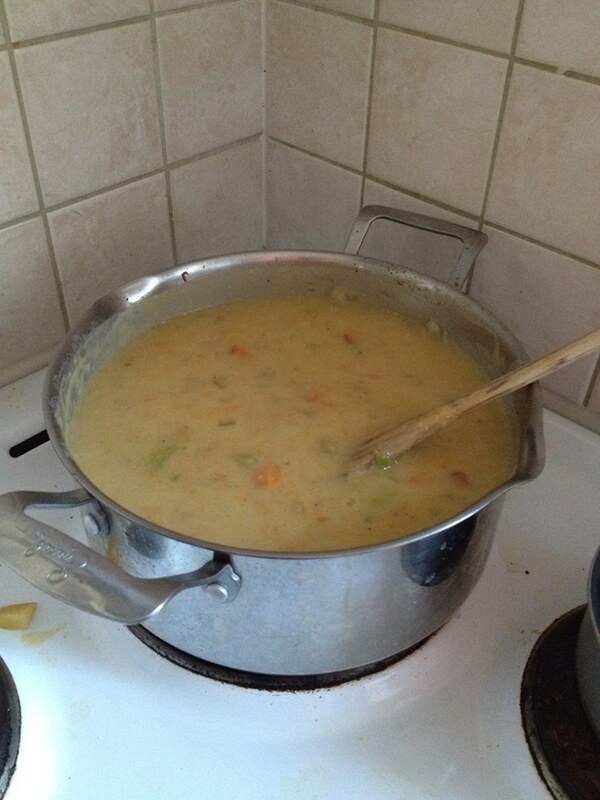 I at this with Mother’s Biscuits and it was delicious. You have to do both together, let me know how it tastes. 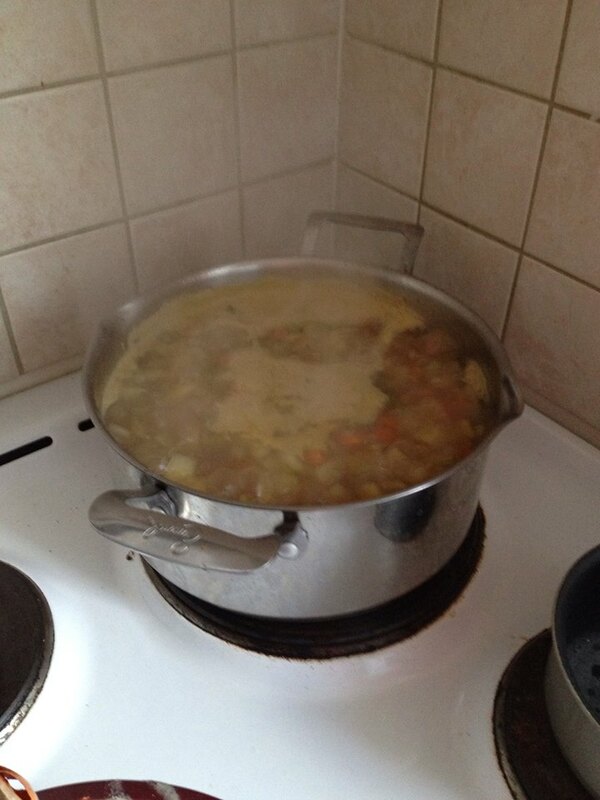 I am telling you that probably made the soup even better. As always thanks for reading. See Previous Post for Mother’s Biscuits How-To.